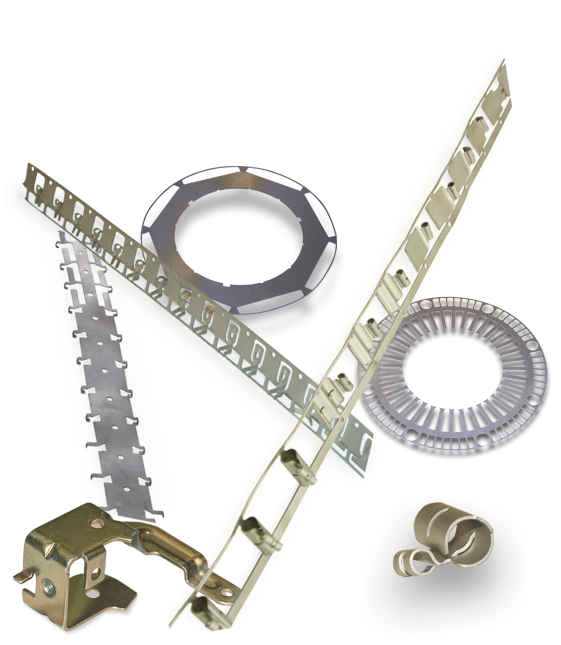 Tech Tool and Manufacturing offers quality, precision metal stampings from 5 to 150 tons. From prototype to production our designers will work with your engineers to prove functionality and meet your time to production goals. Our secondary processing capabilities bring your job to completion. That’s why we offer expedited services. We’ll get your job done.